The Amigo overlaps the Imperial mandarin season in Southern Australia. The fruit has a great shelf life. The fruit size is large and uniform. The shape of the fruit can vary depending on the year. Some trees can develop an alternate bearing pattern. They have an upright growth habit similar to Imperial mandarin. Fruit can be careful snap harvested, but clipping is preferred. 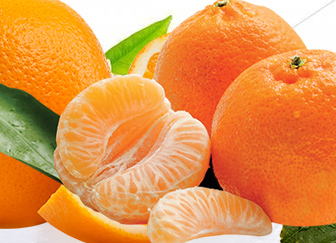 Application of GA at 75% colour reduces the skin colour intensity and gives the fruit a more imperial mandarin like colouring.